Darth Bane's captivating story of how he turns to the dark side. Hopefully they'll make a movie(s) for him one day! Fantastic book. It has sound effects!!! 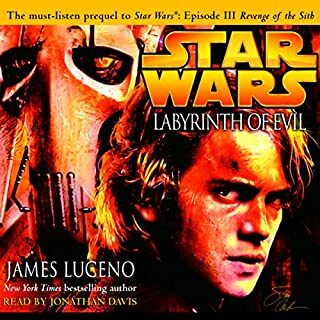 This is a great story enhanced by the Lucas Arts production. Darth Banes realisation theat the Dark Lords of the Sith were not travelling the true path of the Darkside. The Apprentice lightsaber drills and challenges. I don't know that anything moved me, however; I was not in a hurry to stop listening. This would be really cool to have the Bane series at the movies. I really enjoyed it. This dude is good at punching old men, ......just do IT!! Supreme quality...the book is amazing.....buy it or Slaneesh will eat you! was unable to stop listening to this. excellent performance by narrator aswell. I have read quite a few books from the newly established canon but I was interested to learn more about the stuff from legends. This book was amazing and I was surprised at how much I enjoyed it. it is catered to a more adult audience and it flows really well. 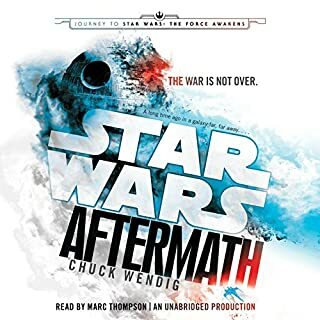 This trilogy is one of the greatest star wars tales ever written in my personal opinion & Path of destruction is the best of the three. it has an amazing story with terrific characters. 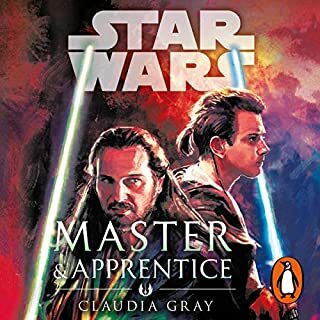 it casts a new light on the lines in the Pantom Menace "Only 2 there are a master & an apprentice no more no less" as well as "the sith have been extinct for more than a millenia." 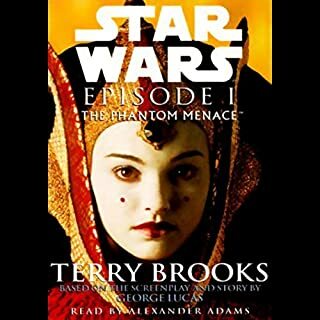 This story is a must listen to for any star wars fan. Darkside forever! 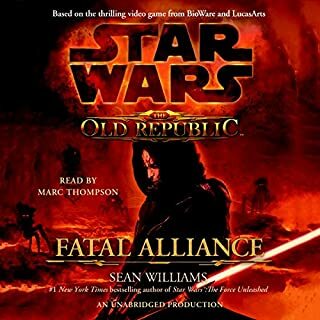 Book one of the Darth Bane series. Path of destruction takes you on a journey a long ling time ago in a place far away. 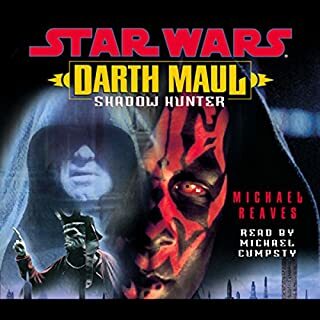 Before most known lore of Star wars. Another thing that pulls you in and is a fantastic bonus over the books is the sound effects. Just hearing the hum on a lightsaber just adds the extra oomf to the battles. 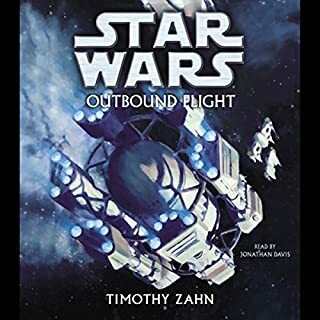 Its a must have for any Star wars fan or just anyone into sifi. 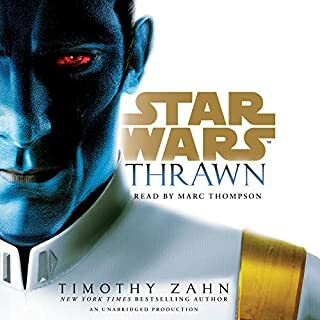 The great story writer Drew Karpyshyn really had made this series of books a great one which will make you just want to keep listening and hope it doesn't stop. These are a must have in any Star wars fan. 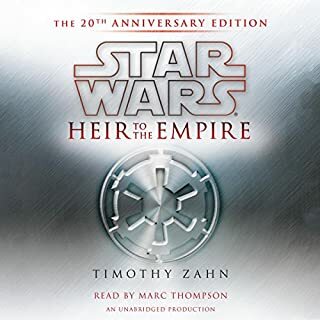 Initially, I wasn't sure if I would enjoy this audio book, but the more I listened, the more I became hooked. Interesting characters, plot twists, intriguing lore, the book has the lot, and then some. Also, the use of music gives certain moments an extra layer of epicness. 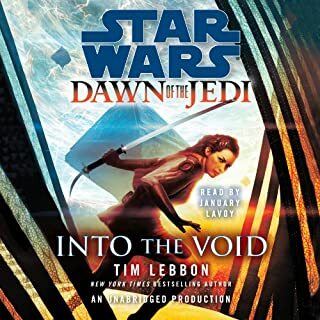 The narrator also does a great job with the various voices, which gives real life to the story. Wish I had heard of this book series before. Loved hearing from the perspective of the Sith. Now on to the second book! 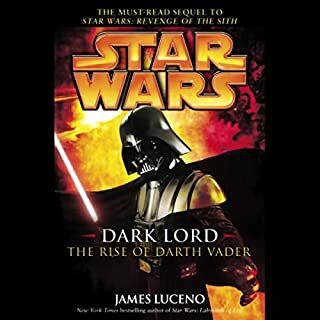 I've heard of bane but didn't know much..
Darth Bane is the creator of the rule of two, in this novel it tells of his beginnings, and how he became the only Dark lord of the Sith. How he learnt to channel his anger into create the original new Sith. It shows how it took the teaching of the ancient Sith and put them to use in his new Sith order. 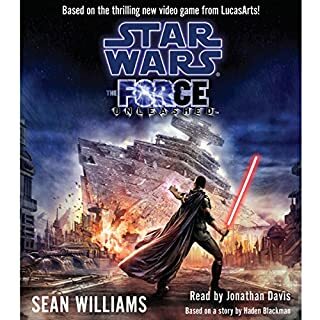 Another brilliant performance by the writers of Star Wars literature. I really enjoyed it, a deep and relatable story, exciting twists and great character development. Everything a good story needs. Well done to voice actor aswell. Very good and I highly recommend. 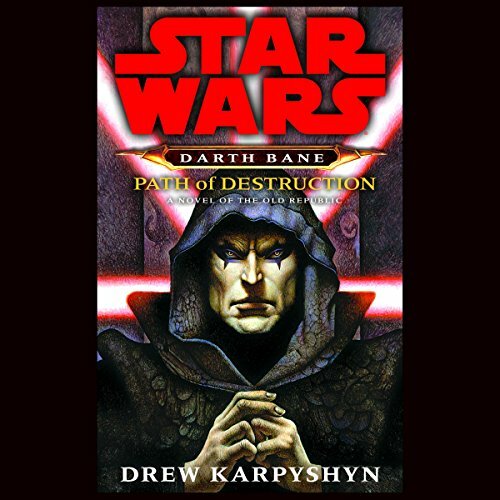 It is a really good story on Darth Bane's rise to power as well as the origin of the rule of 2. I always enjoy these productions which have sound effects and music leading to incredible immersion. The narrator puts on the different voices of the characters. The story is well constructed and a great start to The Rule of Two.